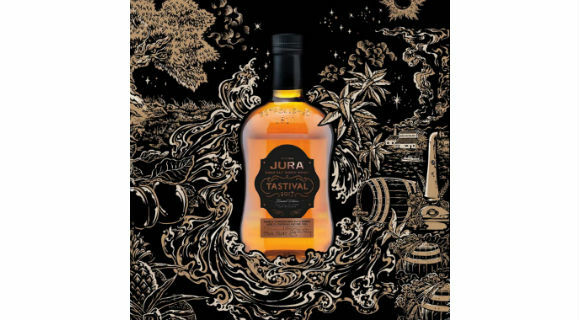 Jura Tastival, the isle of Jura’s equivalent to Islay’s Feis Ile, sees an annual one day party on the island’s only distillery. 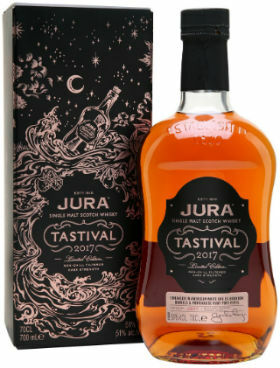 It is also the time for a limited edition release from the distillery, which usually offers consumers the chance to experience a unique twist and a different side to Jura whisky. 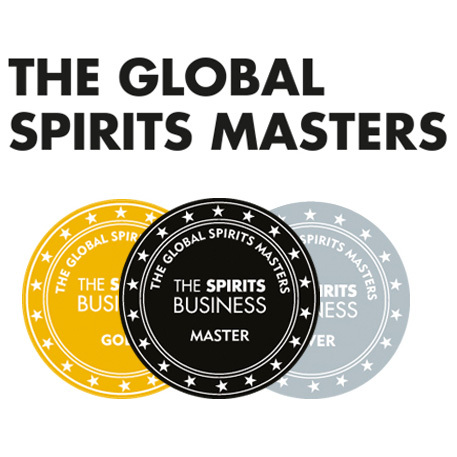 Last year we saw a triple sherry finish, the year before that we had an ex-sparkling wine cask finish, and the year before that the expression was finished in seven… yes seven… different types of cask. They’re not afraid to experiment that’s for sure. 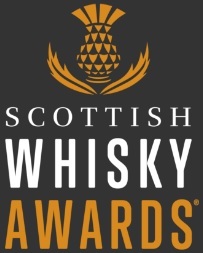 This year is no different, and marks the first Tastival release under the management of new distillery manager Graham Logan. The liquid for Tastival 2017 has firstly been matured in American oak ex-bourbon cask before being split in half, with one half being finished in virgin American oak barrels, and the other half being finished in ex-port pipes. These two halves have then been combined to produce the final whisky. Nose: Toffee apples, peach cobbler, vanilla Angel Delight, and manuka honey to begin. Then there’s orange marmalade on toast, red currants, fruit loaf and sultana cake. Underneath there’s also a touch of cinnamon, green wood and sawdust. Palate: Vanilla icing, baked apples and pears and some raspberry parfait hit first, followed by cinnamon, blackberries, Morello cherries, liquorice, chocolate and pencil. Finish: Dark chocolate and a warming wood spice, maybe more cinnamon and some nutmeg, along with faint coffee beans. Overall: A big, sweet, spicy, earthy Jura. Very enjoyable and I’m impressed with how neither cask finish dominates but actually work very well together. The higher ABV compared to that seen in the standard expressions also helps give this whisky a good backbone and allows the sweetness and the spices to really shine. A very good first stab at a Tastival release from the new manager, and I’m looking forward to next year’s release already. This entry was posted	on Tuesday, July 18th, 2017 at 3:48 pm	and is filed under Reviews. You can follow any responses to this entry through the RSS 2.0 feed. Responses are currently closed, but you can trackback from your own site.